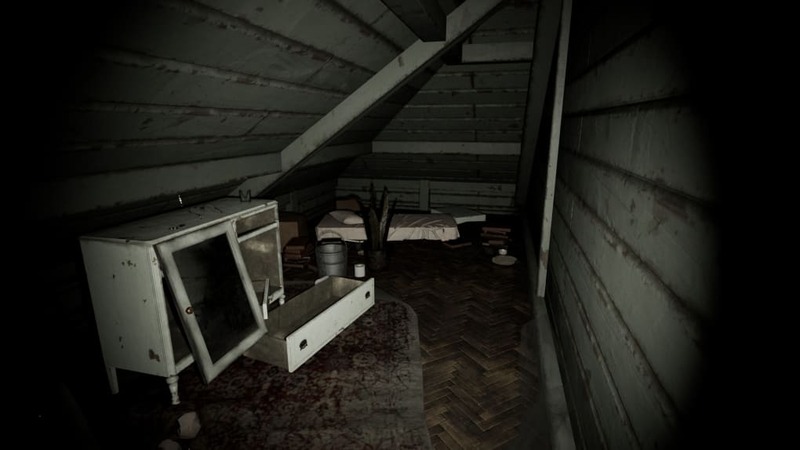 Pacify is a horror game that will take you on an eerie adventure inside a haunted house. 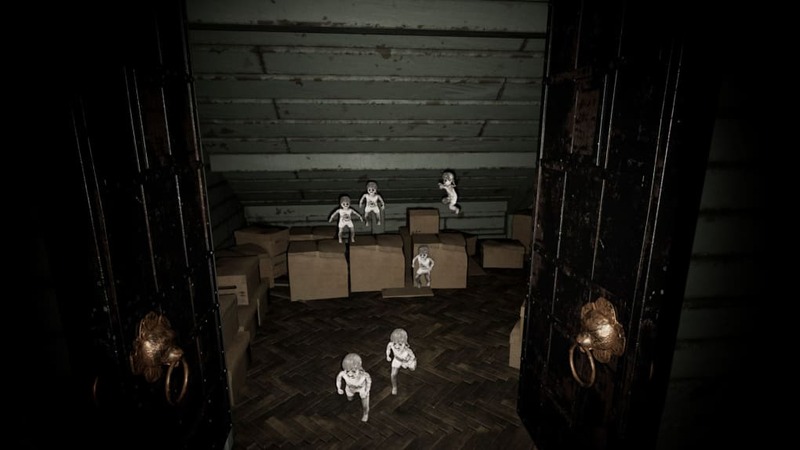 In this game, you will play as a paranormal hunter who decides to investigate an old house that is allegedly evil, or at least that is what the neighbors claimed. 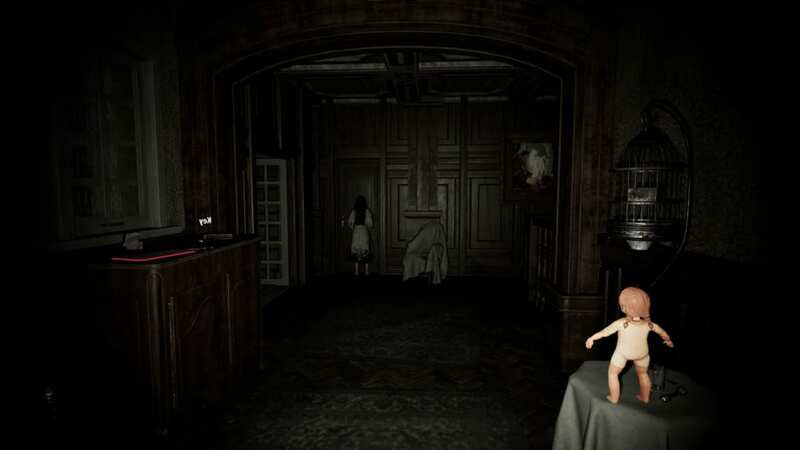 Pacify is a very frightening game that will make you believe in ghosts and other supernatural creatures. They say that the old house was a funeral parlor in its early days and that the people behind its operation offers a special kind of service. 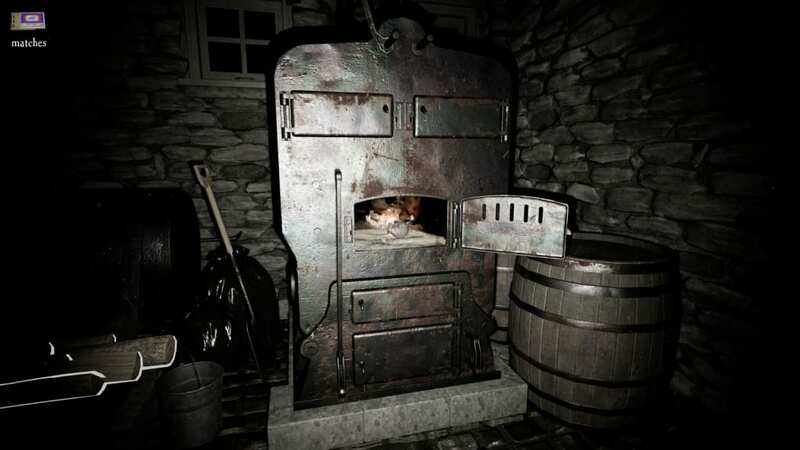 Aside from cremating and burying the dead, it is rumored that they are capable of summoning the spirits of the dead so that their relatives can talk to them for one last time. This is made possible by suspicious summoning rituals that are said to be effective and a few families are able to testify that they indeed are able to speak to their deceased loved ones for a few moments. However, not every ritual has been a success and in one instance, something went wrong. 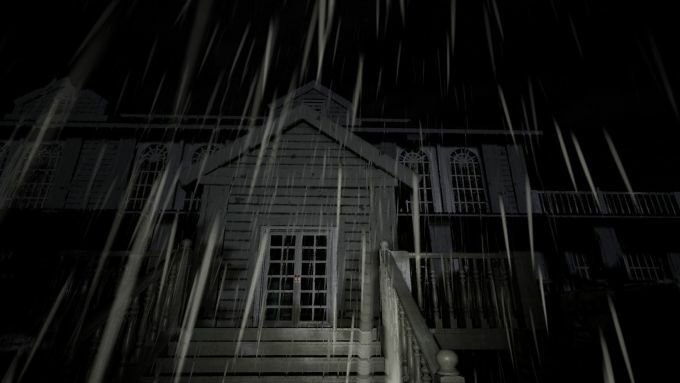 This led to the disappearance of one of the house owners, which is later on followed by other people who are brave enough to venture into the house to investigate. They are never seen again after going inside. Aside from that, children claim to hear creepy laughter coming from inside! But are these rumors true? As a paranormal investigator, you are hired by a sales broker to prove if the house is truly haunted or not and this is where your terrifying journey begins. 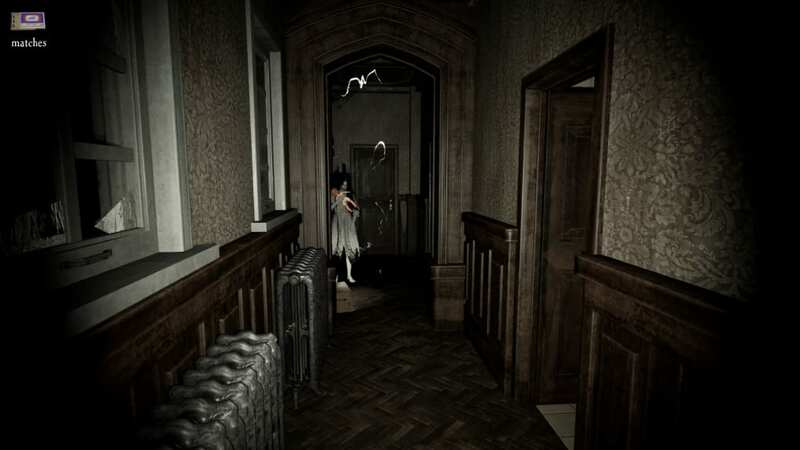 You will eventually meet the infamous girl that is said to haunt the house and you will have to run around seemingly endless corridors in order to hide away from her. What is interesting is that you will, later on, realize that the ghost will not always be out on a murder spree. In fact, she changes between good and evil from time to time and it is up to you to figure out what causes her to switch. Aside from escaping the house, you must also find a way to pacify or appease her soul so she would stop going after you. You can pick up and offer items so that you can buy some time while evil is yet to take over her. However, as you make progress, the evil that possesses her soul is also getting smarter and it will be more difficult to try and pacify her soul. If you want to win, you have to be very good at hiding, keeping still, and staying quiet until you find another way to calm her down. 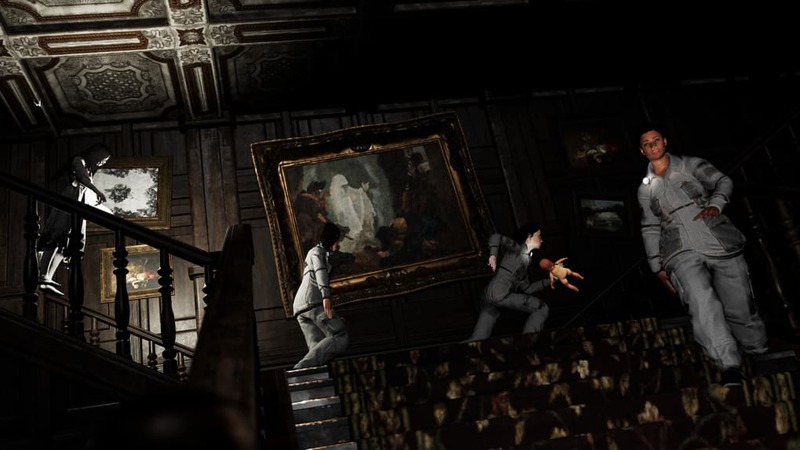 Pacify is more than just the usual horror game where you have to solve mysteries in order to escape. This one actually gives you a chance against the ghost by pacifying her. There are also different game modes that you can try. You can either play alone, team-up with your friends, or play competitively with another player! Pacify is both frightening and fun at the same time. What do you think about Pacify? Do you recommend it? Why?